Since 2014, the Skygofree implant has gained several novel features previously unseen in the wild, according to a new report published by Russian cybersecurity firm Kaspersky Labs. Skygofree is being distributed through fake web pages mimicking leading mobile network operators, most of which have been registered by the attackers since 2015—the year when the distribution campaign was most active, according to Kaspersky's telemetry data. 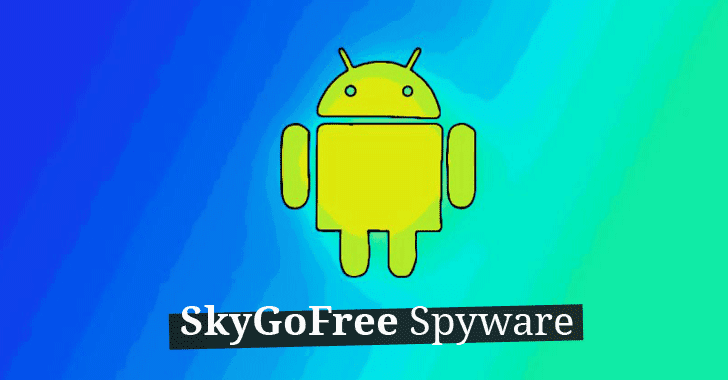 Italian IT Firm Behind Skygofree Spyware? Researchers at Kaspersky Lab believe the hacker or hacking group behind this mobile surveillance tool has been active since 2014 and are based in Italy—the home for the infamous 'Hacking Team'—one of the world's bigger players in spyware trading. "Given the many artifacts we discovered in the malware code, as well as infrastructure analysis, we are pretty confident that the developer of the Skygofree implants is an Italian IT company that works on surveillance solutions, just like HackingTeam," said the report. Kaspersky found several Italian devices infected with Skygofree, which the firm described as one of the most powerful, advanced mobile implants it has ever seen. Although the security firm has not confirmed the name of the Italian company behind this spyware, it found multiple references to Rome-based technology company "Negg" in the spyware's code. Negg is also specialised in developing and trading legal hacking tools. 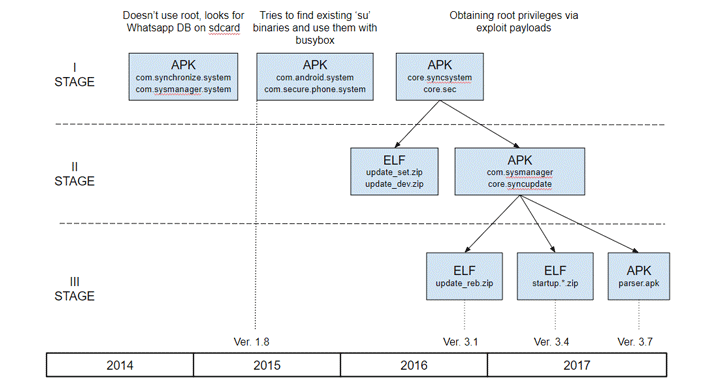 "There are multiple, exceptional capabilities: usage of multiple exploits for gaining root privileges, a complex payload structure, [and] never-before-seen surveillance features," the researchers said. The spyware uses "the Android Accessibility Service to get information directly from the displayed elements on the screen, so it waits for the targeted application to be launched and then parses all nodes to find text messages," Kaspersky said. 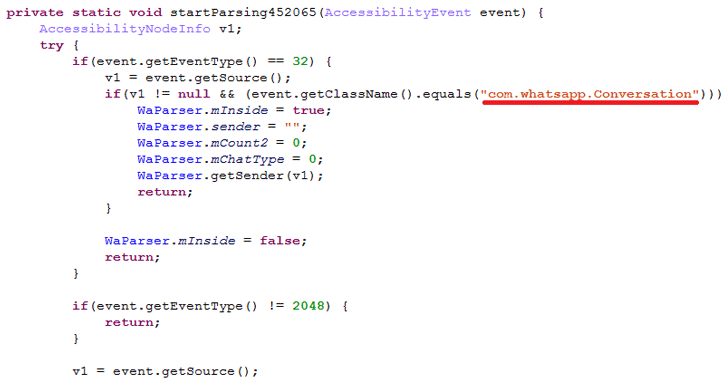 Kaspersky researchers also found a variant of Skygofree targeting Windows users, suggesting the authors' next area of interest is the Windows platform. The best way to prevent yourself from being a victim is to avoid downloading apps via third-party websites, app stores or links provided in SMS messages or emails.